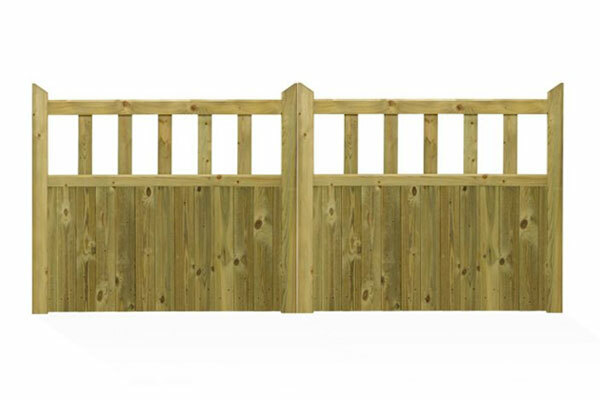 Applying a gate which is going to offer security but also stand as a decorative feature can sometimes be tough to decide on which is why at Four Seasons Fencing we offer a fantastic selection of wooden and metal gate supplies to suit all needs whether it be for a driveway, farm or land entrance. If it is maximum security you’re looking for then our range of tall courtyard gates will be the perfect place for you to start, however if your looking for something shorter (maybe for a garden entrance) then our decorative range of garden gates would be ideal. 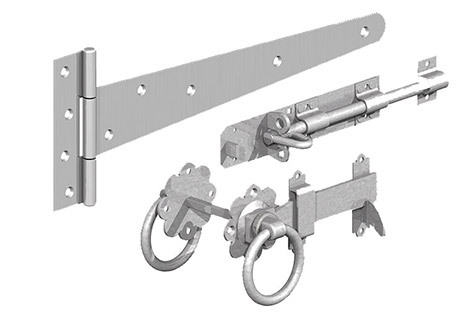 We also stock a range of DIY automatic gate kits which allow you to add an automatic system to you pre existing gate! At Four Seasons we pride ourselves on our fantastic customer service which is why we also offer a made to measure installation management service which can help take the stress away of you installing the gate independently. 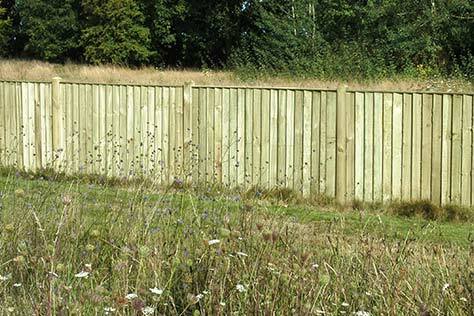 If you would like help with this then our friendly team of fencing specialists are on hand to provide you with all of the information you need. Our premium handmade garden gates have been manufactured and designed to the highest possible standard and are available in a range of patterns and sizes to suit every gardeners needs! 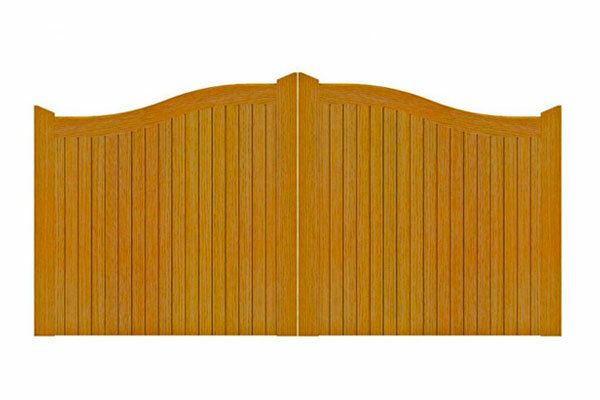 From decorative arched lattice top gates, to a simple wicket gate, we stock a hug selection with plenty to choose from! Also, what’ more is that each of our gates have been flawlessly finished by our specialist team of fence builders which gives them a superior high-end look. Available to purchase both for domestic use or business use, our range of high quality courtyard gates are the perfect security addition to your home or land. Their heavy duty yet decorative designs make them perfect to grace any driveway whilst also providing security against vandalism and intruders. 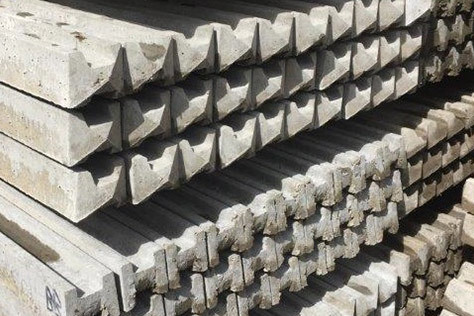 Available in a range of different patterns and sizes, our range includes the Stafford Gate, Manor Gate and Norfolk Gate all in which can either be placed independently or through our installation management service. Four Seasons Fencing manufacture a large range of high end timber entrance gates including the Mendip Gate, Hilton and Cameo Gate all in which have been handmade using top quality heavy duty materials to ensure they provide the best security. Available in a range of decorative designs and sizes our driveway and entrance gates will make the perfect addition to your home or land and our installation management service means we can make-to-measure your driveway and supply you with the correctly sized gate. 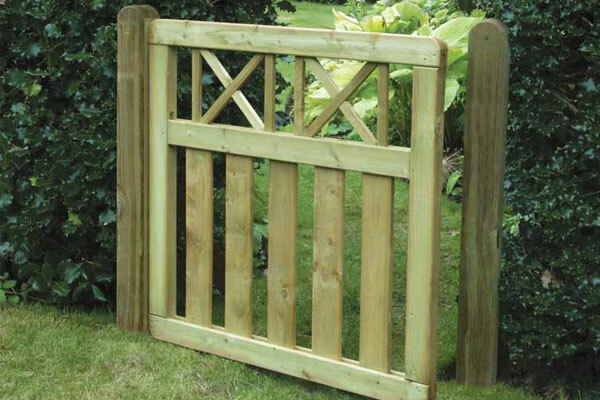 Our creatively crafted range of five bar gates are the perfect addition to your home driveway or land. 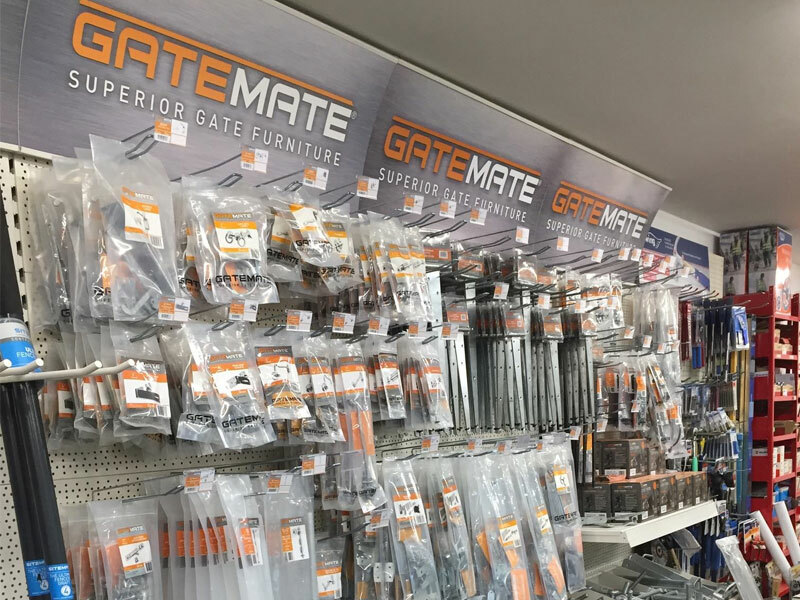 Handmade to the highest possible standard, these gates are constructed using hard wearing materials which means they are tough enough to survive all weather conditions. 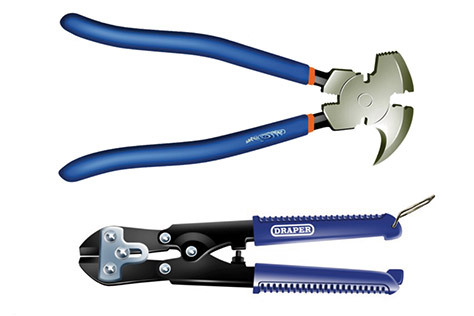 They are available in a range of different sizes and are easy to install independently or through our made to measure installation management service. Our selection includes the Estate Gate, Equestrian Gate and Blenheim Gate all in which offer an equal amount of security. 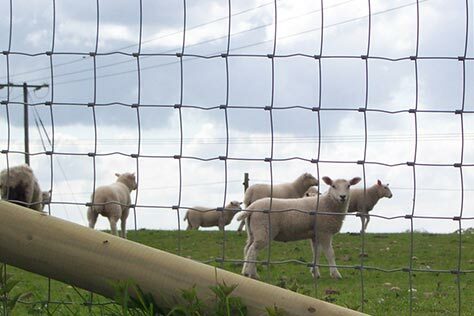 Metal gates are a great cost effective solution to farm and land owners looking to step up on their security and privacy. 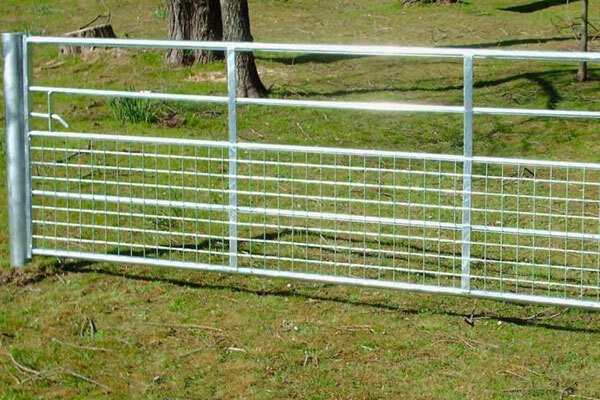 At Four Seasons we stock a wide selection of metal gates and components to suit all land owners needs. 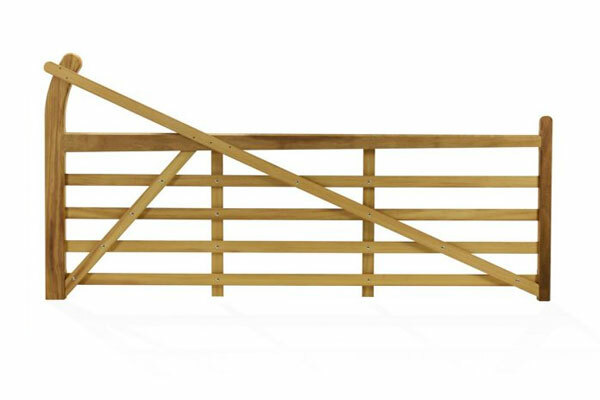 Our range includes Half Meshed Field Gate Spring Bolts, Hanging Posts and and Badger Gates which are available in a variety of different sizes. 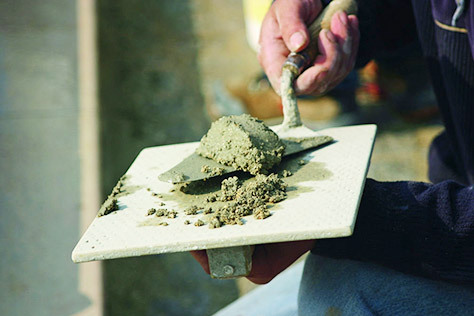 All gates and components are constructed to the highest possible standard using high quality materials which are designed to last all year round through even the worst weather conditions. Automatic Gates are quickly becoming very popular which is why we now provide complete DIY kits which allow you to easily install an automatic system to your existing gate. 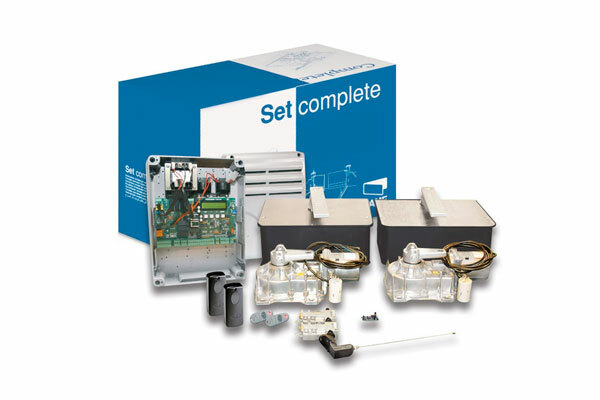 Each kit comes with an instruction guide and manual which walks you through a step by step process of applying the gate automation and our friendly fencing specialists are only a phone call away to provide support as and when needed. 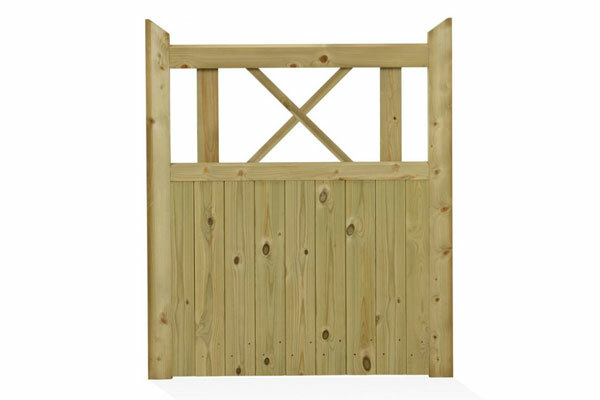 Available in a range to suit all gate size and styles. 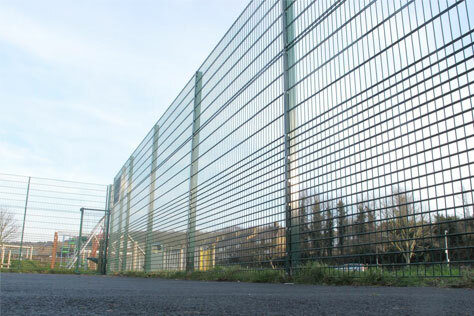 Our extensive range of gates are constructed to the highest possible quality and are offered at the most competitive prices. 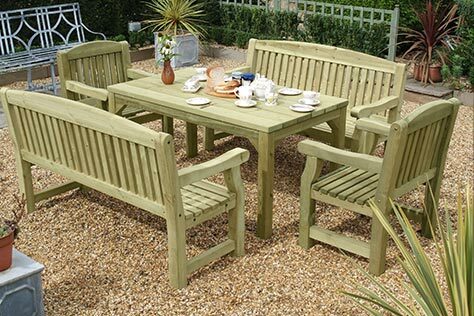 Their finish is applied with attention to detail in mind, making their designs flawless and a great addition to your garden or land decor. At Four Seasons we stock various styles of gate including Automatic Gate Kits, Courtyard Gates, Five Bar Gates and Garden Gates so there is something to suit all needs. 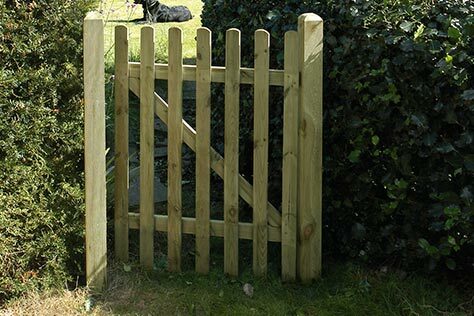 If you would like any additional information or would like help with choosing the right gate for you then please feel free to speak with one of our friendly fencing specialists on 01233 82024.